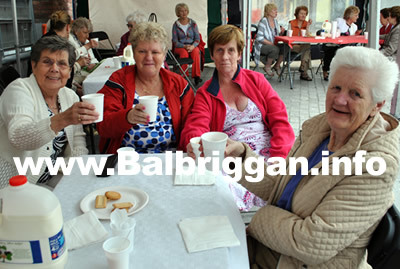 St Georges Square was a hive of activity as the Senior Citizens Tea Party got underway. 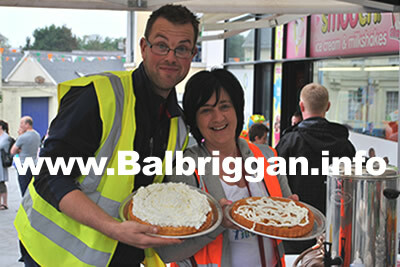 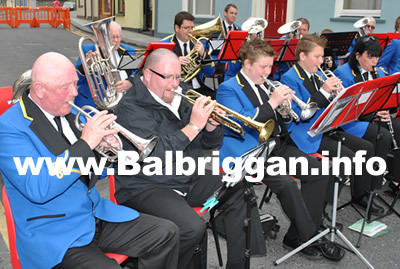 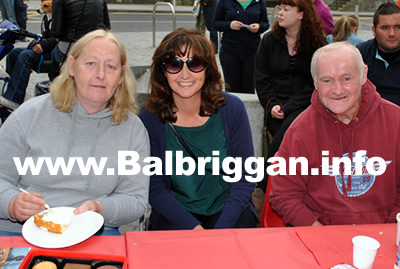 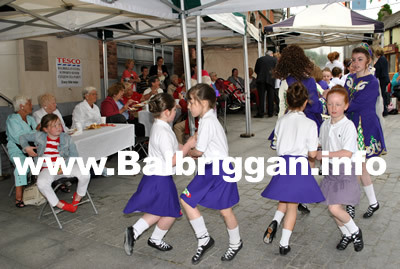 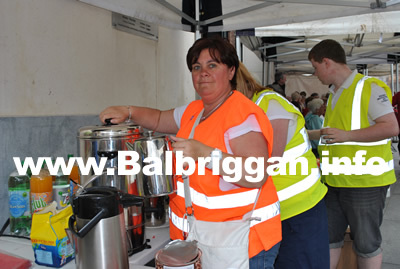 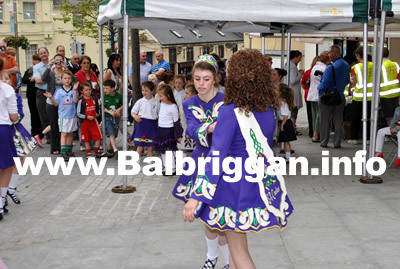 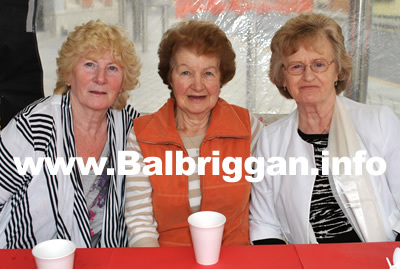 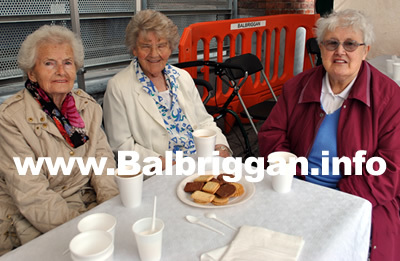 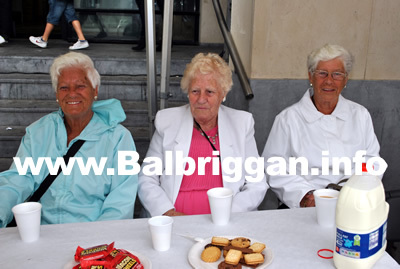 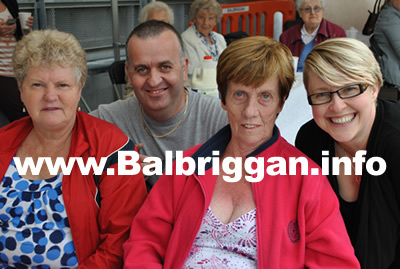 Tea and coffee and pastries were served to the senior members of the community as they were entertained with open air performances by Gibbons School of Dancing, O’Dwyers Set Dancers, Salsa Dancing and performances by St. Patrick’s Brass and Reed Band and Blanchardstown Brass Band who are taking part in a “Brass the Baton” project. 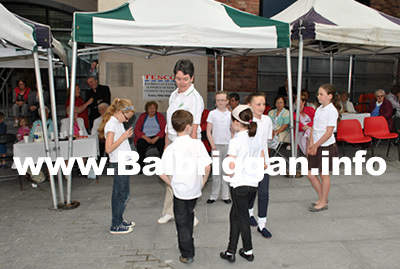 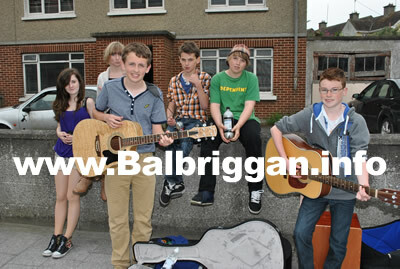 There were also street buskers and local business giving away special offers and savings in a Saturday Savers giveaway! 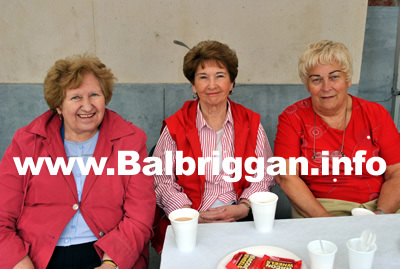 A great chance for a catch up over a cuppa!